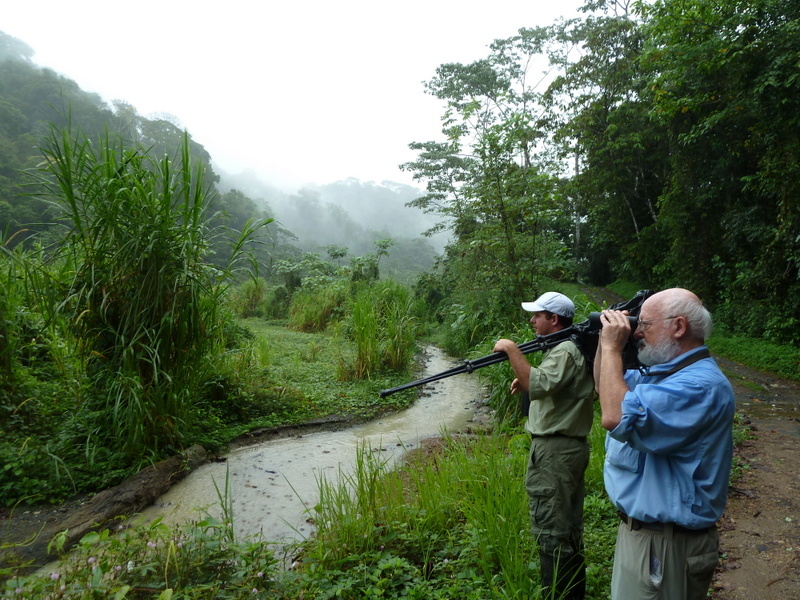 It is that time of year again; time to count birds throughout the Americas in the name of conservation and science. A more than 100 year tradition, the Audubon Society has led the charge to bring together citizen scientists, biologists and bird enthusiasts from Canada to the southern tip of South America to conduct one of the largest bird censuses on the planet – The Christmas Bird Count. The count takes place during one 24 hour period between December 14th and January 5th in over 2000 count circles by tens of thousands of participants. This year Osa Conservation led the Second Annual Osa Peninsula Christmas Bird Count on December 21st 2011. We were joined by ecolodges, birding groups, bird and nature guides, ornithologists, school kids and many others to count individual birds and bird species from Matapalo to the southern edge of Corcovado National Park. Count areas also included Carate, Puerto Jimenez and up to Dos Brazos along the Rio Tigre. 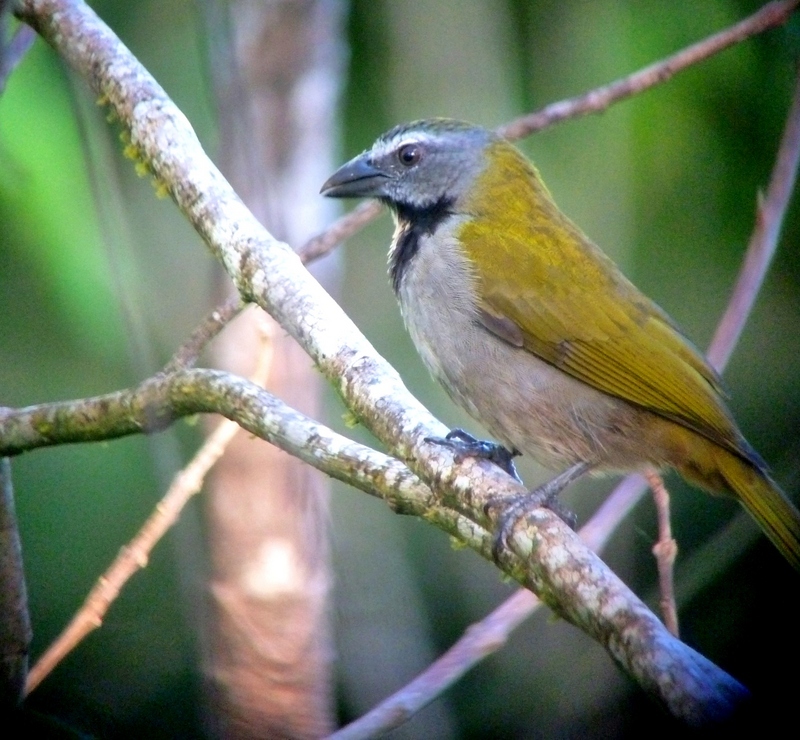 In the spirit of avian conservation on the Osa Peninsula this year’s CBC bird symbol was the Black-cheeked Ant-Tanager, specifically chosen to call attention to this highly endangered and resident species, endemic only to the Osa Peninsula. 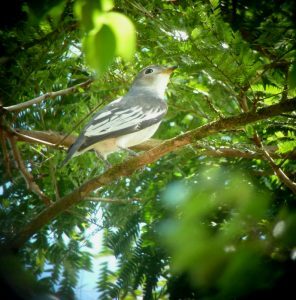 Last year we highlighted the endemic and endangered Yellow-billed Cotinga which proved to be a great success not only in bringing it to the attention to the local community through the CBC but also through important research and conservation measures taken by Osa Conservation and the American Bird Conservancy. We will continue to highlight this year’s species throughout the year through various community and conservation activities and events. 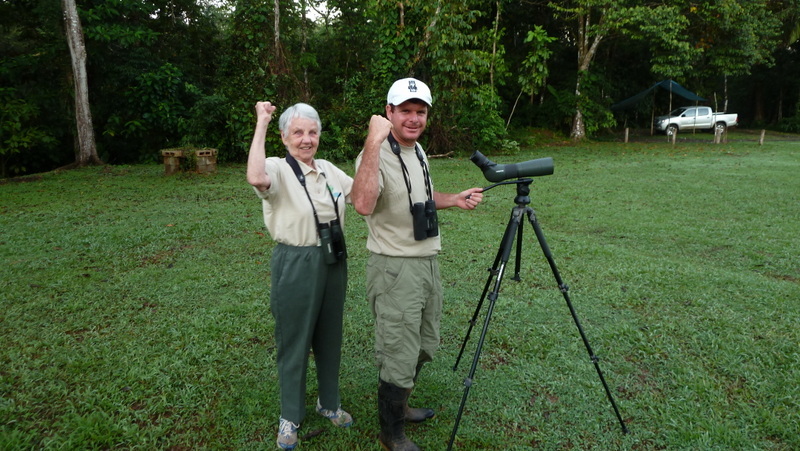 Osa Conservation’s Holiday Conservation Birding Tour also took place during the days leading up to and culminating in the Christmas Bird Count. Conservation birding participants had the opportunity to “bird” all the around the Osa Peninsula including The Greg Gund Conservation Center and Piro Research Center for four fantastic days of discovering hundreds of the bird species that either reside in or migrate to the Osa Peninsula. We walked along the edges of mangroves, along the beach where the rainforest meets the sea, along the Piro and Carate Rivers, in primary and secondary tropical forest, and in the beautiful gardens found at Osa Conservation. Throughout the week we saw 11 species of hummingbirds to include the White-crested Coquette, a regional endemic and a rare find; a Common Potoo with her chick stiff as a board on her daytime perch, also a rare find; 20 neotropical migratory bird species to include the threatened Golden-winged Warbler and Prothonotary Warbler; as well as threatened resident endemic species such as the Yellow-billed Cotinga, Black-cheeked Ant-Tanager and Turquoise Cotinga. If you would like to give the gift of avian conservation, please join us on one of our Conservation Birding Tours. You can participate in our 2012 Holiday Tour and Christmas Bird Count, join us on a fun-filled Bird-A-Thon or create your own Conservation Birding Tour with the help of our expert staff. 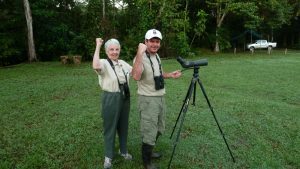 We would like to thank Bosque del Cabo, Bosque del Rio Tigre birding lodge, El Remanso lodge, Lapa Rios, Luna Lodge, Iguana Lodge, Ave Azul, and countless individuals who participated in this year’s Osa Peninsula’s Christmas Bird Count 2011. It is only through everyone’s enthusiasm for birds and bird conservation on the Osa and peninsula-wide participation that makes this count a success. For more information on Conservation Birding Tours and Osa Conservation please visit us at our website or contact KarenLeavelle@osaconservation.org or EmilyAngell@osaconservation.org.